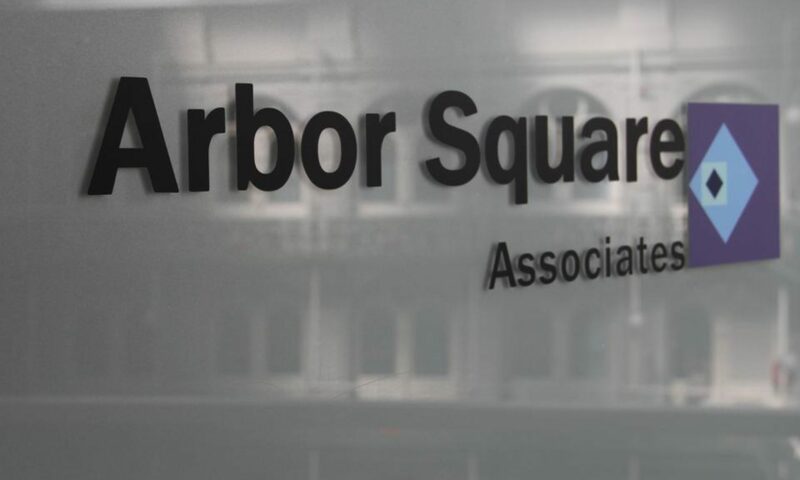 Arbor Square is a specialist, independent research consultancy operating within the alternative assets industry. Our clients include fund managers and advisors of all sizes active in private equity, venture capital, energy, infrastructure, real estate, credit and hedge funds. We add value to our clients as a result of our proven ability to obtain detailed information and insight that informs their strategic initiatives, such as preparing for a fundraising campaign or accelerating business development, and helps them to improve their relationships with key stakeholders. Typically, we work alongside senior professionals within our client firms, including those active in areas such as investor relations, deal origination, business development and communications. Through our ‘ReferencePoint’ service, we provide independent, pre-prepared references for our clients’ fundraising datarooms, reducing the need for prospective investors to undertake their own large-scale referencing exercises.